Sauer Compressors presents the Breeze WP323LM Basic air compressor. This three-stage air-cooled compressor generates a flow rate of 420 m³/h with a final pressure of 40 bar (g) and a power consumption of 90 kW. 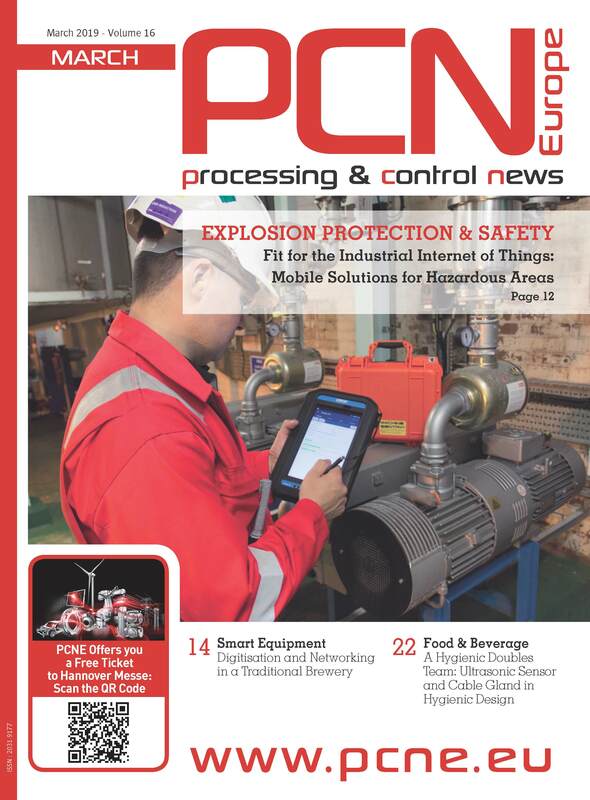 It is one of four medium pressure models from a newly developed compressor series for industrial applications. The Breeze series is based on a flexible modular system consisting of several crankcases with three to five cylinders. Thanks to its nine cylinder/piston combinations, the series covers a wide output range and meets numerous customer requirements. 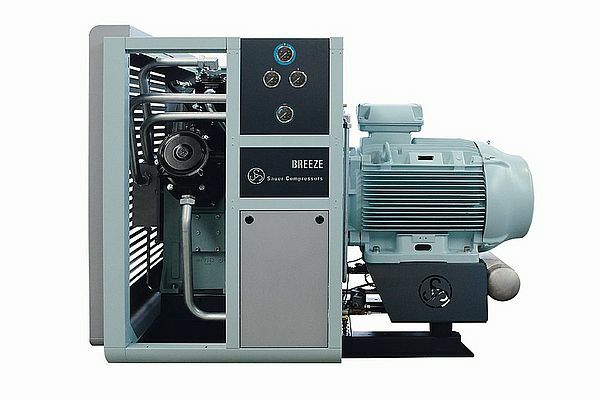 The air-cooled compressors from the new Breeze series offer other innovations too, including the CubeCooler concept, which is being used for the first time. Block coolers arranged radially around the fan enable the recooling temperatures to be reduced by a third. A protective cover comes as standard and has an integrated gauge panel, ensuring outstanding usability with the highest safety standards. The protective cover covers the hot parts of the machine while still allowing easy access to the components relevant for maintenance. The industrial compressors from the Breeze series are generally very low noise, robust and compact. In addition to the Breeze series of medium pressure compressors up to 40 bar (g) and high pressure compressors with final pressures up to 500 bar (g), the modular system also opens up the option of booster versions with inlet pressures of up to 16 bar (g) as well as special gas-tight designs for gases such as helium, natural gas and hydrogen.